Our mission at Bon-Bon Salon is to provide the best hair services with the highest possible level of customer satisfaction as well as the very best products the hair industry has to offer. We’re conveniently located in Midtown East, in the heart of New York City in Murray Hill. 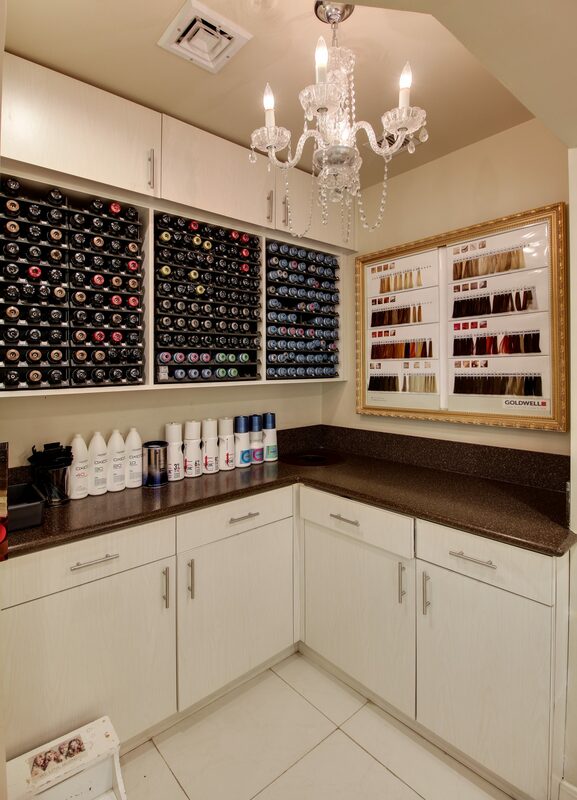 We’re just two short blocks from Grand Central Station and conveniently located to give you the hair of your dreams! 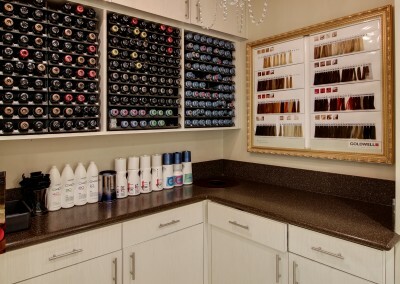 You’ll love your hair at Bon-Bon Salon. 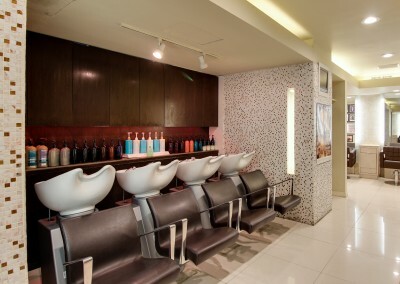 Our professional stylists at Bon-Bon in Murray Hill specialize in hair highlights, color, and cut services. 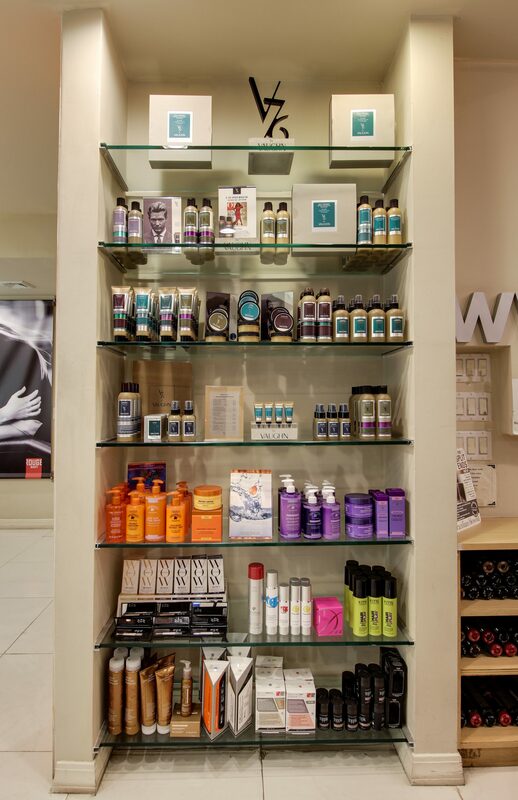 We only use only Goldwell hair color products to produce the finest quality color as well as the best hair care and styling products from Oribe. 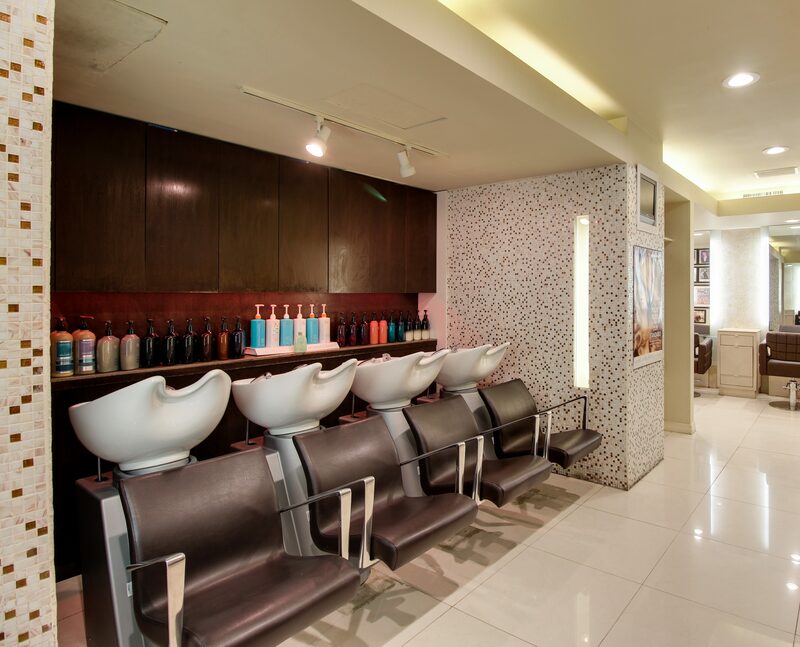 We offer the best Brazilian Blowout as well as the Brazilian Keratin treatments in Midtown East. 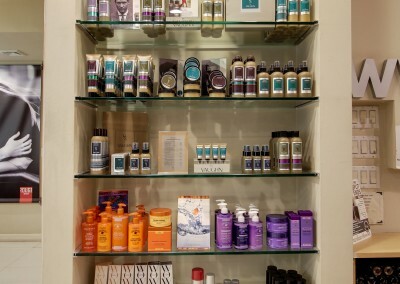 We also offer a variety of conditioning treatments to get your hair looking its best in New York City! We have some of the most experienced and creative stylists in New York City here at Bon-Bon Salon. Every one of our stylists is exclusively junior and senior level, meaning they have at least ten years of experience. This also means that our stylists continue their education in hair care and styling, which is essential to keep up with the trending styles in New York City! I’ve been going to this salon for a few years because I followed Joelle from her previous salon. I have been going to her for 20 years and will not let anyone else touch my hair. She gives me perfect highlights and always an amazing haircut. The salon is great as well and I always get an amazing assistant who shampoos my hair. I had originally come in for a blow out but when Bella took a look at my hair she walked me through how poorly cut my hair was and discussed with me how it had to be fixed. This was not her attempt to upsell me service, I could tell by the way my hair had blown out previously that she was right. She spent over an hour fixing my hair while trying to keep as much length as possible. She was wonderful. By the time she was done with the cut and blow out I felt like a super model. I will not let anyone else cut my hair. Janet is the most amazing colorist I have ever experienced in my life. Her knowledge of color and strict attention to detail is amazing!! She even dyed my eyebrows to give me a softer, more youthful look. A true professional in every way! Best shampoo I have ever had also…didn’t want to get out of the chair!!! Well worth the trip from Jersey for such amazing quality and service! I will NEVER go anywhere else! 5 stars for Bon-Bon, hands down!